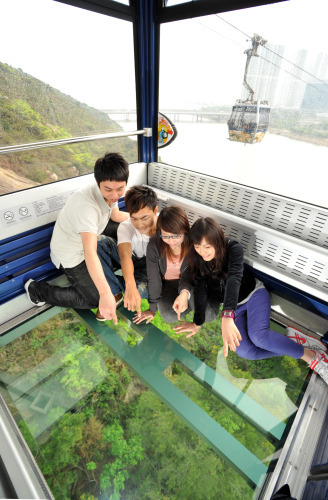 The spectacular 5.7 km cable car journey between Tung Chung Town Centre and Ngong Ping on Hong Kong’s Lantau island has just been made even more exciting with the introduction of a glass-bottomed Crystal Cabin. 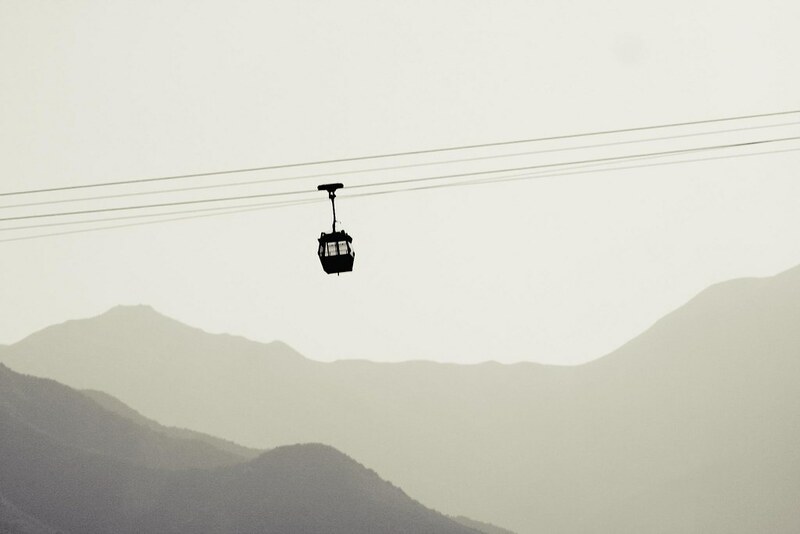 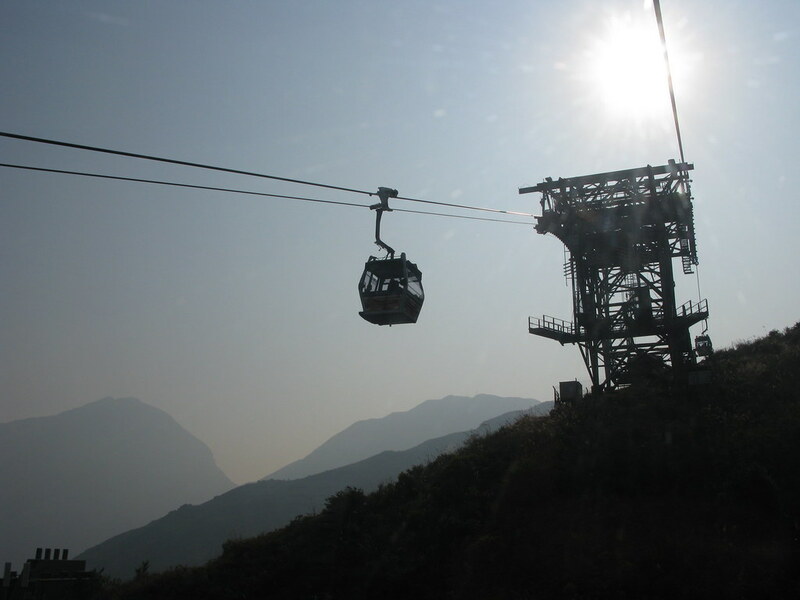 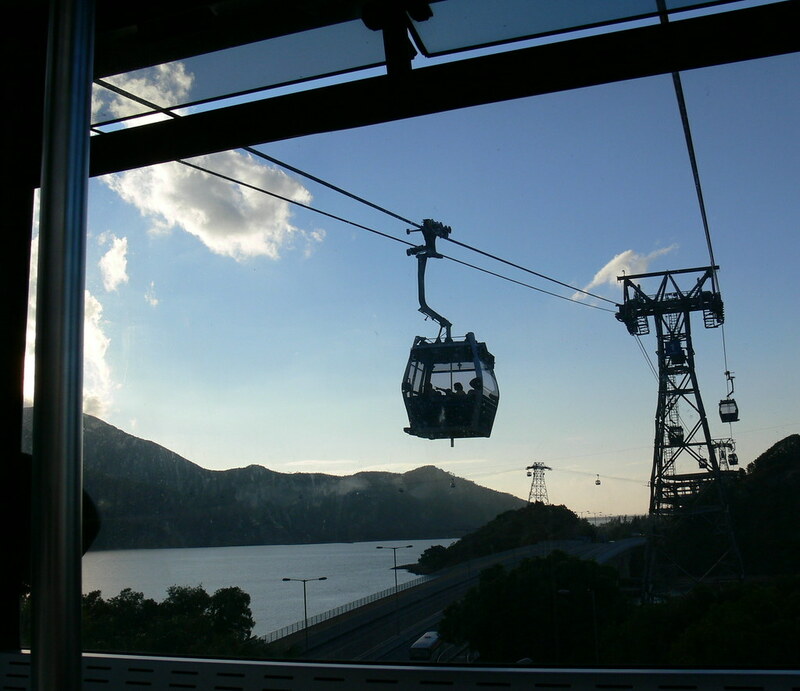 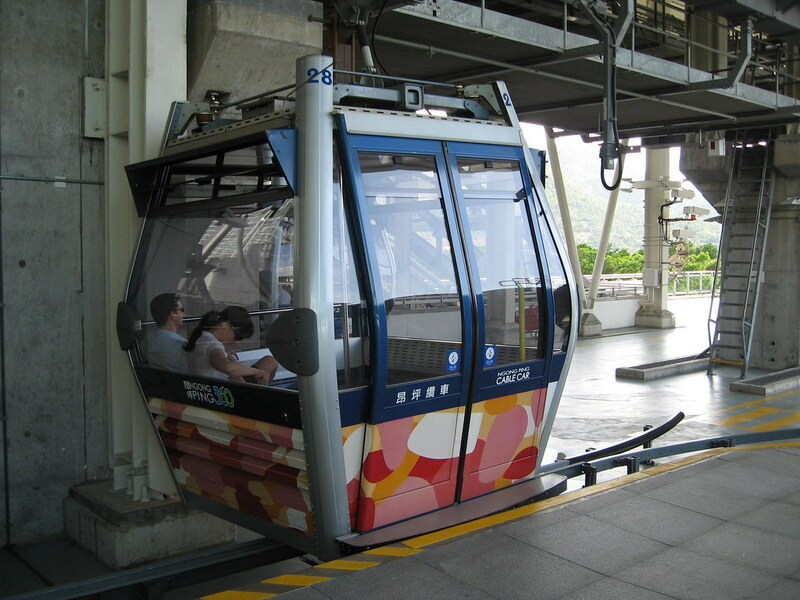 Climb onboard and you will get to experience an extraordinary 25-minute ride with views of the Hong Kong International Airport, South China Sea, the Tian Tan Buddha Statue and the North Lantau Country Park literally under your feet. 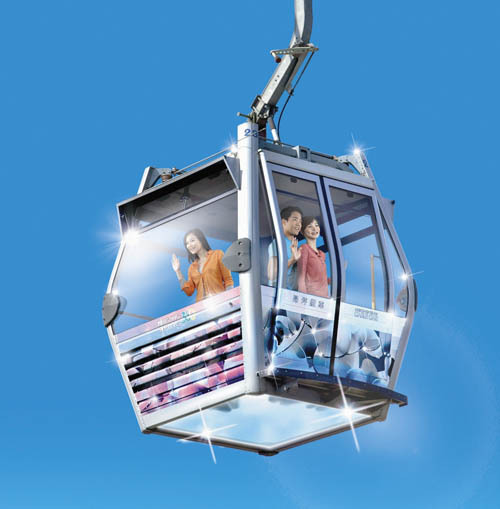 A Round Trip on the Crystal Cabin is priced at HK$157 (USD21) for adults and HK$104 (USD14) for children. 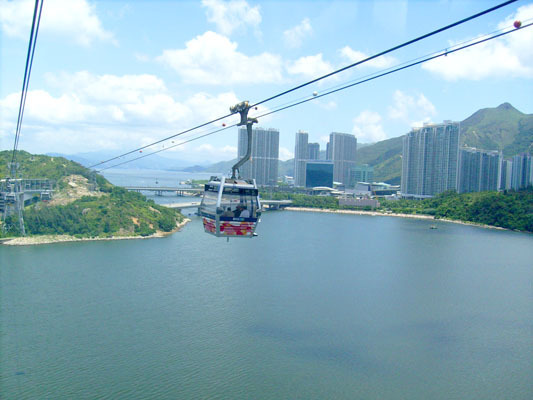 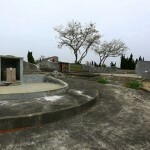 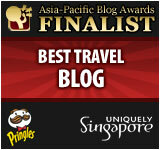 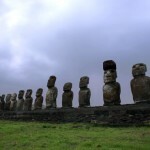 You can book your ride and find out more details at np360.com.hk. 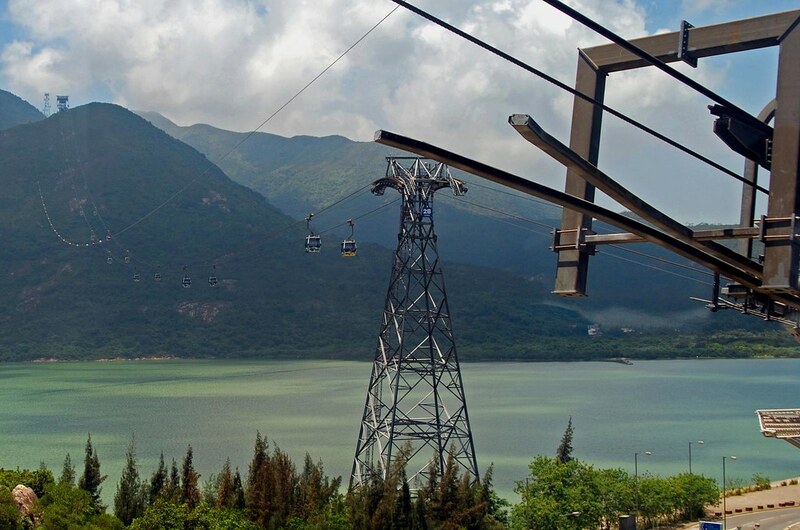 Below are some of the beautiful photos view from the cable and also the shots of the cable itself. 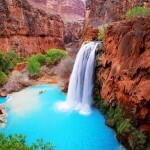 wow so fascinating, just amazing..